A beautiful patio can maximize your outdoor living space and make your home feel like a castle. we have the skill-set and expertise to execute every job to your complete satisfaction! 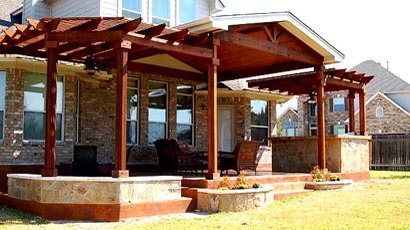 MiraVista is committed to providing exceptional outdoor living to homeowners in the Dallas/Fort Worth area. Our strength comes from the quality of work and the professionalism we bring to each outdoor living project. Invent, Renew or Renovate your back yard and enjoy it all year round. 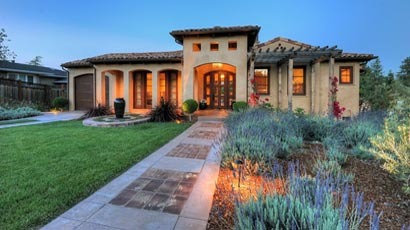 Custom designed outdoor kitchens, living areas, pizza ovens, pavers, concrete and more..